On the 103th Anniversary of Pope St Pius X's encyclical Pascendi Dominici gregis, On Modernism. "Hence, Venerable Brethren, springs that ridiculous proposition of the Modernists, that every religion, according to the different aspect under which it is viewed, must be considered as both natural and supernatural. Hence it is that they make consciousness and revelation synonymous. 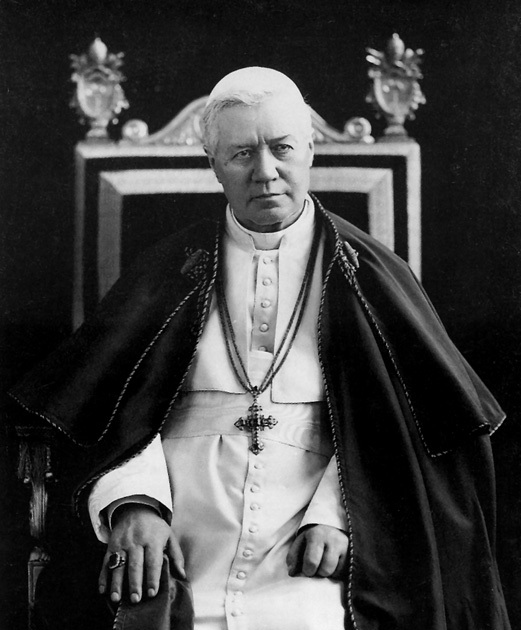 Hence the law, according to which religious consciousness is given as the universal rule, to be put on an equal footing with revelation, and to which all must submit, even the supreme authority of the Church, whether in its teaching capacity, or in that of legislator in the province of sacred liturgy or discipline." THis is a very good writing by St.Pius X but I dont believe it goes against Vatican II or the Catechism. If we read the Catechism under "One Holy Catholic and Apostolic Church," when the document talks about other religions it is not saying that all is equal but it is saying there is good in other religions as far as what the religion is saying is true according to the Catholic Church. It also says that other religions are involved in the plan for salvation and through no fault of their own can be saved. Ok, but I never said that Vatican II or the Catechism are modernistic. This is what is said in the link you gave me. 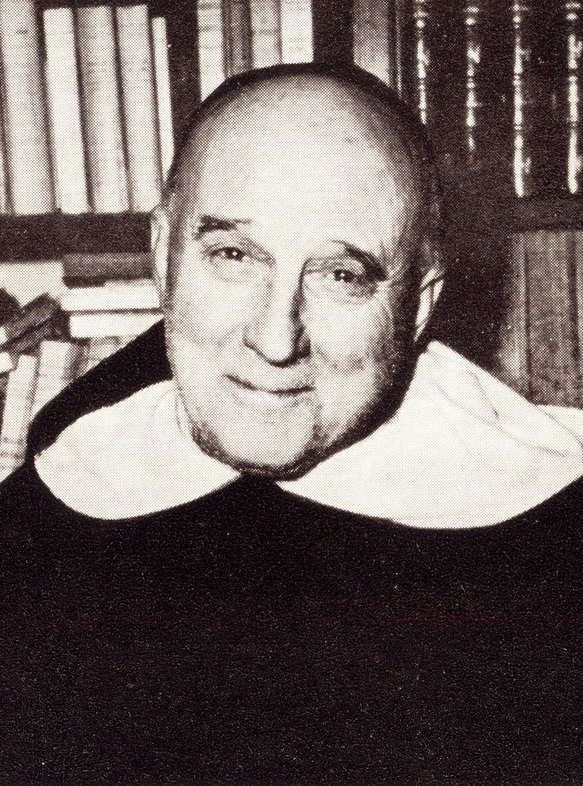 "Take extra ecclesiam nulla salus as a clear example of a dogma that has received a brutal neo-modernist re-interpretation: they claim that the old 'formula' that "there is no salvation outside the Church" must be abandoned; rather it is more meaningful to modern man to say that salvation is not in, but through, the Church; people who are not in the Church may still be saved through the Church; thus, to them the dogma that "there is no salvation outside the Church" means that there is salvation outside the Church. Hence see Ven. Pope Pius XII condemning those "reduce to a meaningless formula the necessity of belonging to the true Church in order to gain eternal salvation." I do not claim to be a master at this, as a matter of fact I havent studied any of this. But what I see is not total union with each other in the Church and even though it may be small it still shows, and if it shows to others it can cause scandal. I dont think "no salvation outside the Church" (which is in the Catechism) is a laxidazical way of saying everyone can be saved. But it does imply God's mercy and righteous judgement on people that are ignorant or that have had no chance of knowing Christ, or maybe for that matter are forbidden to know Christ. The issue is indeed very complex; it is one of those 'hard sayings' of the Church, which we nonetheless must accept fully and faithfully. Those who approach it without knowledge of the traditional teaching of the Church and trusting in the spirit of the age are likely to err, because the truth of the matter goes directly against their sensibilities. The ones departing from the immutable unity of the Mystical Body are those who deny the traditional faith, not those who affirm it. Ven. Pope Pius XII did not condemn the neo-modernist's false interpretations of extra ecclesiam nulla salus in order to 'cause division', but rather to make it clear that the neo-modernists are already divided from Catholic unity, so as to avoid further scandal--not to provoke it. His aim is to let Catholics know not to be fooled by these false doctrines. So if we traditional Catholics express discontent with the modern reinterpretation of the dogma, it is not because we want 'division' but because union must be founded on the truth. Besides, Roma locuta, causa finita: Rome has already condemned neo-modernism and its empty interpretation of the dogma. The issue is settled.